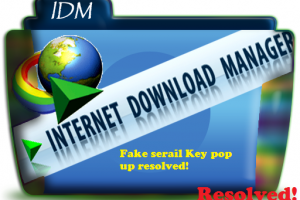 How to access personal web domain email address from outlook.com? There are many benefits to have custom domain name and one of the most important benefit to have custom domain name is that you can create your own email address with domain name as extension. 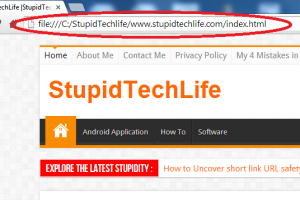 For example, as my domain is stupidetechlife.com I can have email address like support@stupidtechlife.com, contact@stupidtechlife.com, etc. Isn’t it looking more professional than youdomainname@gmail.com, yourdomainname@outlook.com, etc? In any business having a personal web domain email address is really important since it give a professional shot to your business. Those who still don’t have their own personal web domain email address might be thinking to make your email address on your personal web domain. After you have your personal web domain email address, sooner or later you will come to know that for accessing your domain email address you have login again and again on webmail service provided by your hosting and you have to face completely new user interface to access and to perform your mailing activity. But I think instead of facing new interface and trying to learn that interface, you can use same interface which you have been using in gmail.com, outlook.com, etc. Isn’t it interesting? Let’s have a look over a simple and easy procedure to connect your personal web domain email address with your outlook.com account. #1. Go to Window Live Admin center (http://domains.live.com/) and click on ‘Get Started’. #2. On the next window, enter your domain name and select radio button to continue further. At this step you have two alternatives to proceed further which depends upon the option which you will selecting using radio button. First of all let’s have a look, what these option means? This option allows you to use your existing outlook.com email address to sign in @outlook.com and administrate your personal web domain email address using existing outlook account. This option allows you to create an outlook account directly using your personal web domain email address. #3. After selecting second option, when you click on continue button, you will be redirected to the page as shown below. Here again you have to choose two option which is same as above for confirmation. Again select second option and click on ‘Continue’ button. #3. Next page which will be displayed will be asking your personal detail along with your personal web domain email address. Note: Make sure to create your personal web domain email address using your control panel. The email address which you will be entering here should be correct and active since outlook server will send a verification email on provided email address by you. Enter your correct personal details and click on Create Account button. #4. 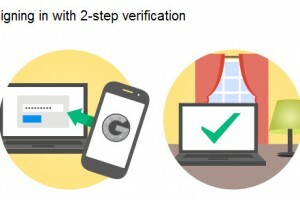 Now just login and open your email which you have mention in above step & click on verification link and you are done. #5. You can manage your account setting using below option. At your first visit you will be automatically redirected to the below option but once you log out and login again @outlook.com, you can again get this option by clicking on right corner of blue strip which will be present above the user interface of outlook.com. Click on ‘Account setting’ option to access below option. And you can also access your personal web domain email address using above email ID and password which you have entered in step #3 using outlook.com. 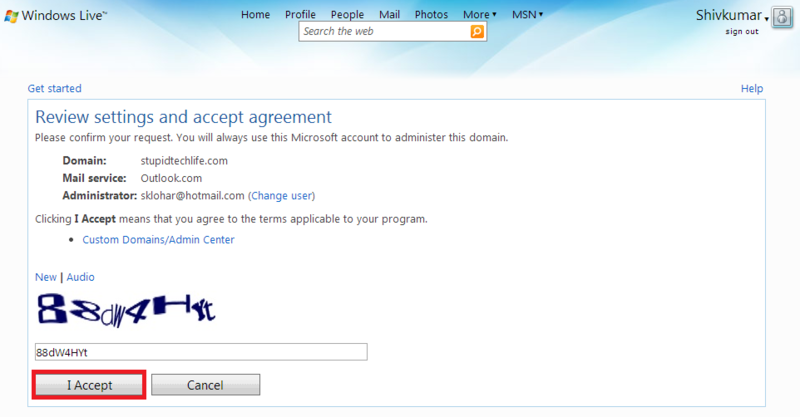 So now you can access your personal web domain email address using outlook.com. #1. Go to Window Live Admin center and click on ‘Get Started’. Now select first option i.e. Setup outlook.com for my domain and click on ‘Continue’ button. #3. You will be asked to login in your existing outlook email account of outlook.com. And once you logged-in in your outlook account you will be redirected to the page as shown below. Enter the captcha and click on I Accept to continue to face a new page like this. In next window as shown in above figure you will come across warning which is mention in yellow strip. This warning arises because on your hosting you have not created MX record. A mail exchanger record is a type of resource record in the Domain Name System that specifies a mail server responsible for accepting email messages on behalf of a recipient’s domain, and a preference value used to prioritize mail delivery if multiple mail servers are available. #4. Create MX record on your hosting using your CPanel. And I am sure that they will provide you a link for tutorials to create MX record. Just follow that tutorial to create MX record. 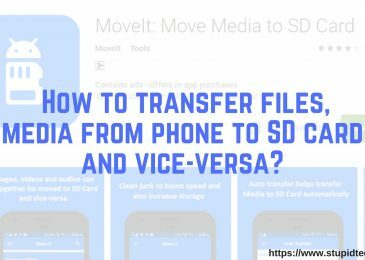 Once you are done with creating MX record on your host server then go back and login again by following the first two steps. #5. Now you are done. You have successfully created MX record and you are ready to use your personal web domain email address using your existing outlook email address. 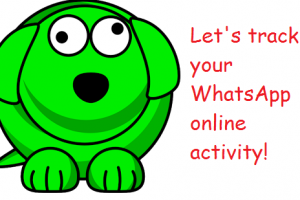 Have you created your professional email address on your web domain? If not get it done and try the above tutorial to setup and access your professional email address using Microsoft outlook interface. 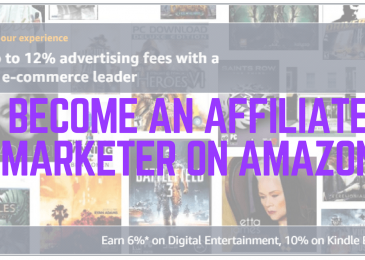 I would love read your experience via below comment box. If you have any query feel to comment below, I will try my best to answer all your queries. 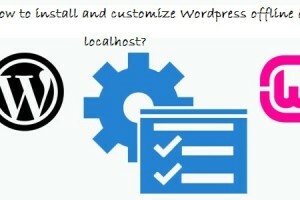 Previous Post How to install and customize WordPress offline on localhost? Next Post Use HTTrack website copier and download entire website to access it offline. Hello Shivkumar – Thanks for this indepth detailed article on how we can use our official email address using Outlook.com? One query that I have is how does Spam filters apply when we use our official email address ?Do they apply similar to if we have an email address like zzzz@outlook.com? Nice too see you again. 2. From the Mail Page, you will see a gear icon on the upper right part of the page besides your name. 3. Click on the gear icon. Then click on More Email setting. 4. After clicking More Email Setting, under Customizing Outlook, click on Rules for sorting new messages. 5. Under Rules for sorting new messages, you can create rules of your choice. Also, you need to add a contact to your contact list to ensure that it would not be filtered as spam to your account. This simple step you can also apply in your official email id like abc@yourdomainname.com if your are using in outlook.com. Thank for stopping by and asking for help. Please feel free to drop comment if you have any more query. 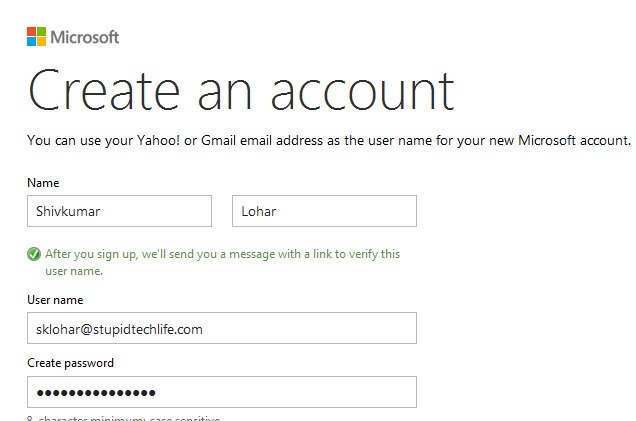 Shivkumar recently posted…How to access personal web domain email address from outlook.com? Good information and its good to set up domain email address instead of using gmail, will setup this on my domain name also. anand recently posted…How to Add Slides on WordPress Posts? Shivkumar recently posted…Use HTTrack website copier and download entire website to access it offline. 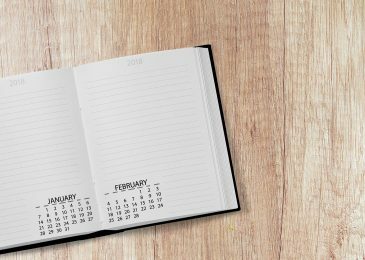 Useful post, I’ve seen lot of people using outlook as personalized email and I wondered how they used but never searched for it. I guess time’s come to try it on our own using this awesome post. Using personalized domain name gives a professional touch to our business but accessing same email using unfamiliar interface is really a hectic and time consuming. But using outlook.com which is familiar to most of the users, we can access our email id without any technical barrier.